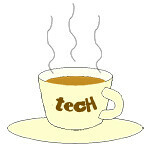 beauty « Tech bytes for tea? With lubrication before and after the blades, Gillette’s latest razor shields skin against irritation from unconscious, multiple or unintentional re-strokes. Prices below. 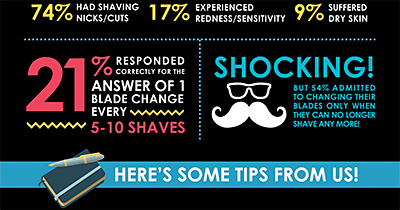 The new Gillette Fusion ProShield razor promises to protect your face as you shave. Global shave care leader Gillette today revealed the Gillette Fusion ProShield. 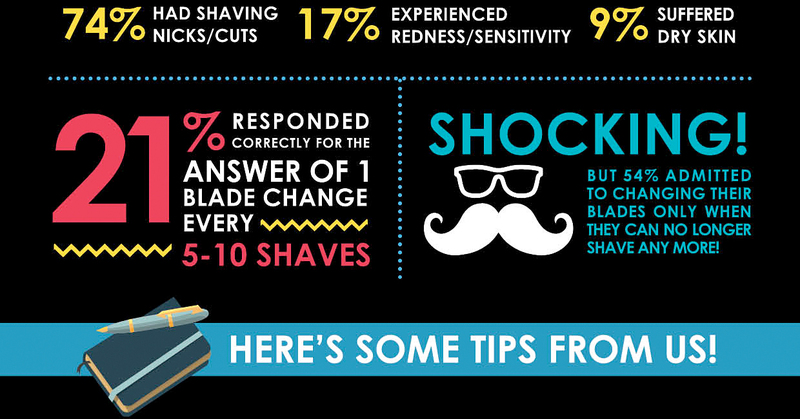 According to a study by Gillette, most men take about 170 strokes while shaving. Two variations of the Fusion ProShield Razor are available: the Standard (Yellow), and the Chill with Cooling Technology (Blue). ProShield blade cartridges fit on all Fusion and ProGlide razor handles. However, many men shave on auto-pilot and can re-stroke up to 120 times during the shave, after the initial 50 strokes wipe away most of the shave gel, unintentionally causing irritation. To combat this problem, the new Gillette ProShield features a new Lubrication Bar before the blades, in addition to the Lubrastrip after the blades, to shield skin from irritation. Singapore will be the first in Southeast Asia to sell Dyson’s new hairdryer. The Supersonic will retail at S$599. First launched in Japan back in May, the Supersonic marks Dyson’s foray from the business of cleaning to the business of beauty. To commemorate the launch, Tangs will be doing an exclusive online pre-order with Tangs at their website from 20th July onwards. “Hair dryers can be heavy, inefficient and make a racket. By looking at them further we realised that they can also cause extreme heat damage to hair. I challenged Dyson engineers to really understand the science of hair and develop our version of a hair dryer, which we think solves these problems,” said James Dyson, Inventor & Founder of Dyson. Customers who pre-order the hair dryer may opt to pick up their machines at Tangs or have them delivered to their homes from 5 August onwards. As part of the official launch, Dyson will conduct a hair academy with beauty blogger Drea Chong on the evening of 5 August from 7–9pm. Limited spots are available and are on a first-come-first served basis. Parties interested may RSVP to join hair academy. Below is more information about the Supersonic hair dryer, extracted from Dyson’s press release.